Wet-Tech, Inc. 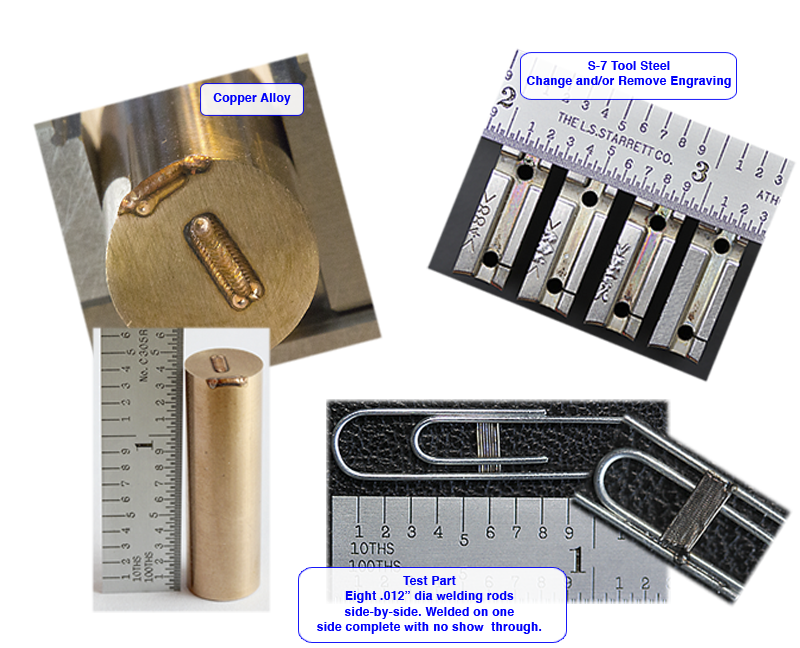 Need custom laser welding, then Wet-Tech, Inc is your answer. Contact us for all your design, product, and custom part needs. Custom One-Off Parts, CNC, Ram EDM, Wire EDM, Small Hole EDM, and more. Call 219.297.3588. Service now available in house! Need custom laser welding, then Wettech, Inc is your answer.